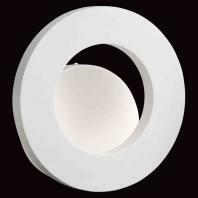 With blown glass saucers that appear to float down seamlessly, Elan PIATT Model 83239 ceiling light was designed with traditional ingenuity and a contemporary flair thanks to its white circular hardback frame. 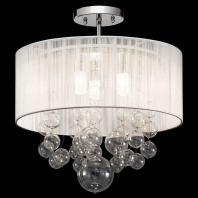 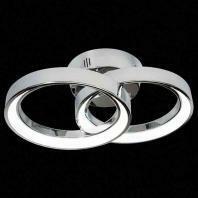 This ceiling light makes a statement in any room with its beautiful chrome finish and subdued lighting effect. 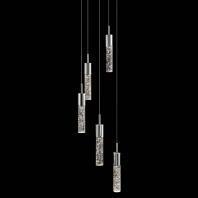 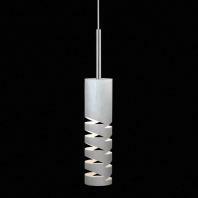 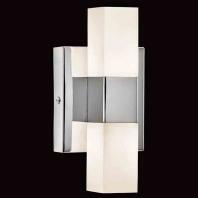 Choose from our extensive collection of lighting fixtures in a wide range of designs. 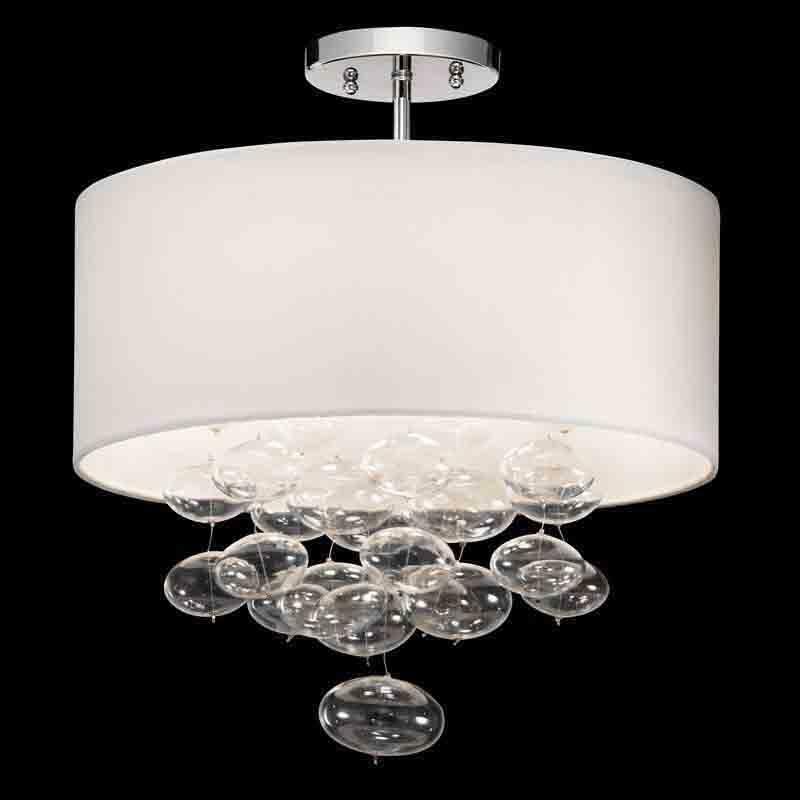 Shop with us, and you'll surely find the right light for your space.